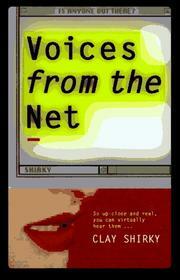 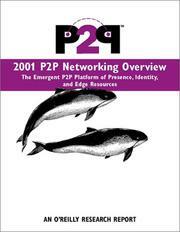 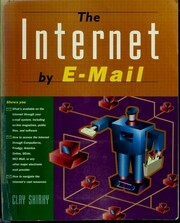 An American writer, consultant and teacher on the social and economic effects of Internet technologies. 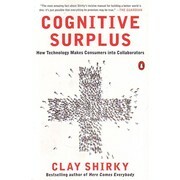 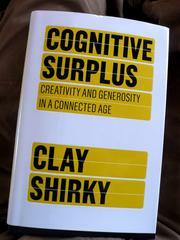 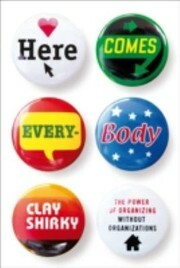 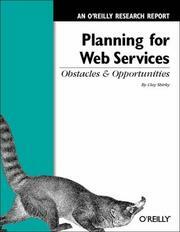 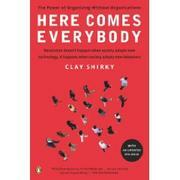 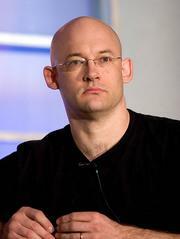 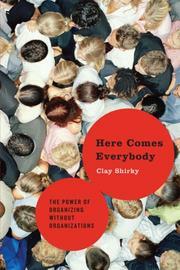 Are you sure you want to remove Clay Shirky from your list? 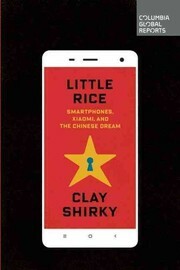 March 9, 2018 Edited by easyKL Edited without comment.